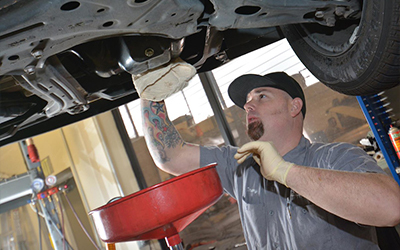 We offer the most convenient Lexus repair in Folsom. We want your business, which is why we provide the best customer service you will find. While we are expertly fixing your Lexus, enjoy our incredibly comfortable waiting room with a hot cup of coffee.